C12H25 – (C6H4) – SO3Na, also other enzymes, surfactants, detergent, stabilizing agent, dispersing agent, a whitening agent, essence, etc. 10-30% surfactant, additive 20-40%, 3-6% oxidant, builder 10-20%, citric acid sodium 5-20% sodium carbonate, sodium disilicate 5-20%. 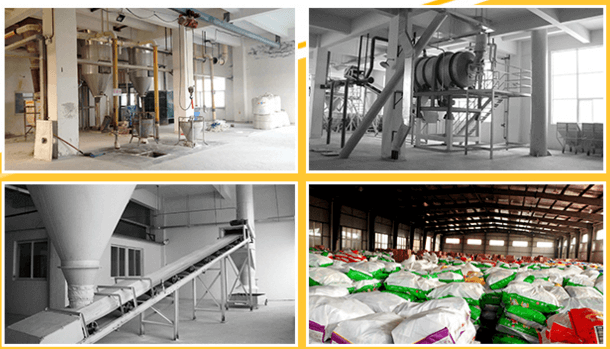 50%, mixed evenly, 20 mesh sieve, bagging spray drying: sulfonic acid reaction with caustic soda, additive, essence, spray drying, (add sulfonic acid), bagging working process and principle of users to various materials required for the production of washing powder, soap powder, through metering device measurement according to the technical requirement of all kinds of powder materials, to join in the mixer, after mixing the elevator to the raw material powder, the powder measurement instrument measurement into the granulator, after being involved into the strong annular turbulent and at the same time by the blender mixing acid and nonionic mixture, high pressure atomized by metering pump type granulator, so after fully dispersed, powder evenly adsorbed on the droplet, increase as the number of mixed liquid, wet particles in a turbulent together and its size also gradually increases, when the polymer space along a spiral path through the bottom of the barrel to the discharging mouth, has been continuously carrying on the granulation effect. We are washing powder factory. 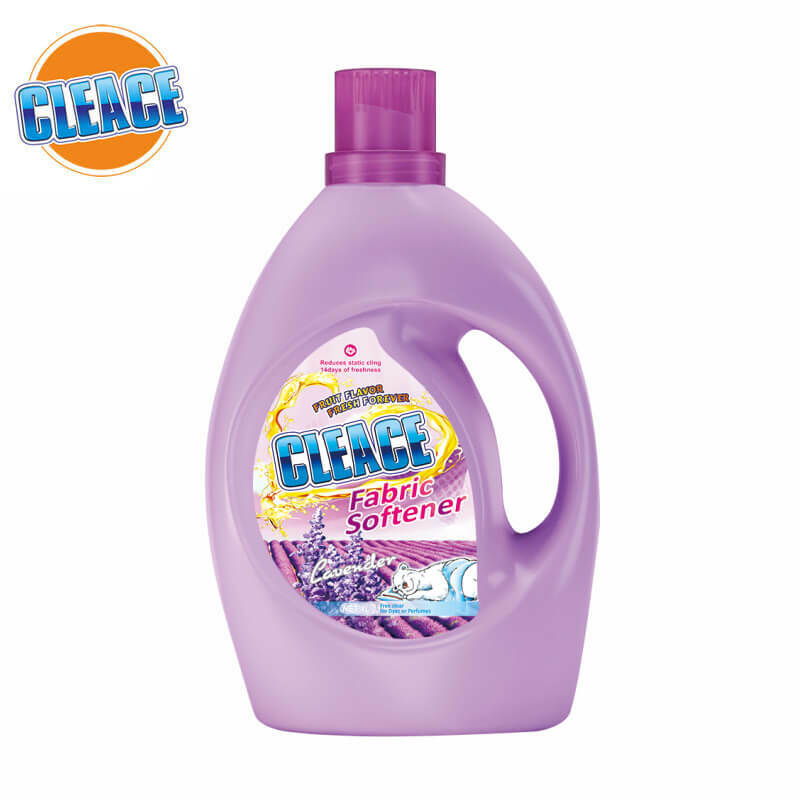 We supply various specifications of washing powder. 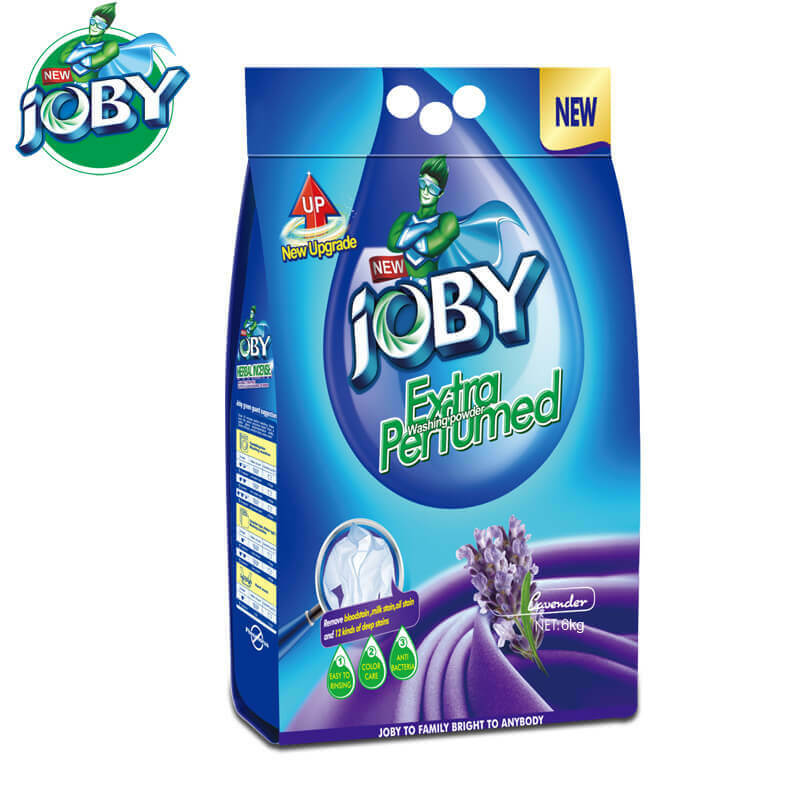 Washing powder specifications are:30g, 125g, 200g, 250g, 1kg, 2kg, 3kg, 6kg. Of course, we can make different specifications according to your needs. 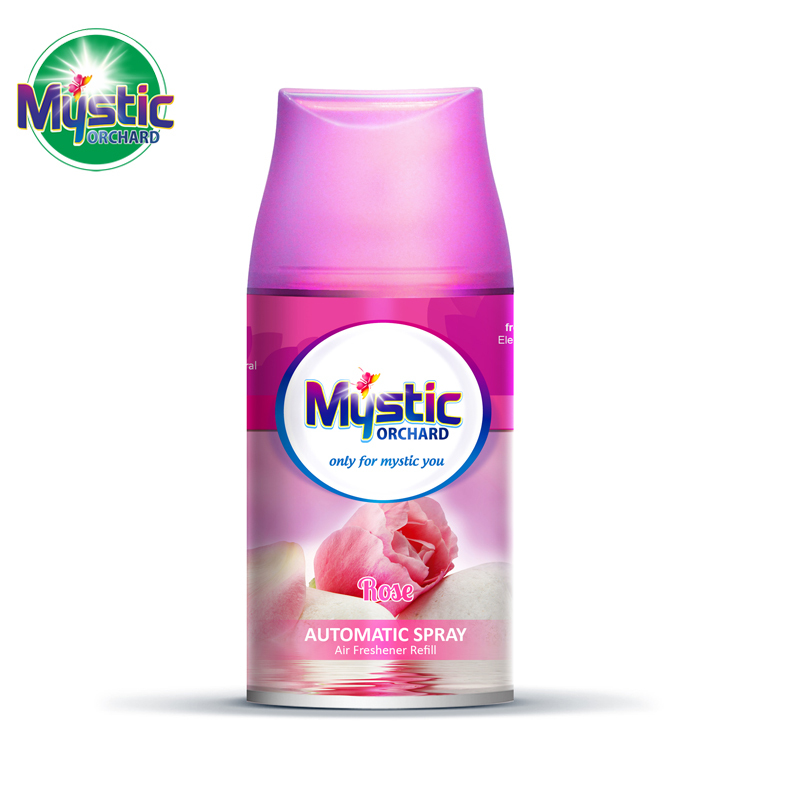 On the washing powder packing, we spend a lot of time, hope everybody likes appearance design. 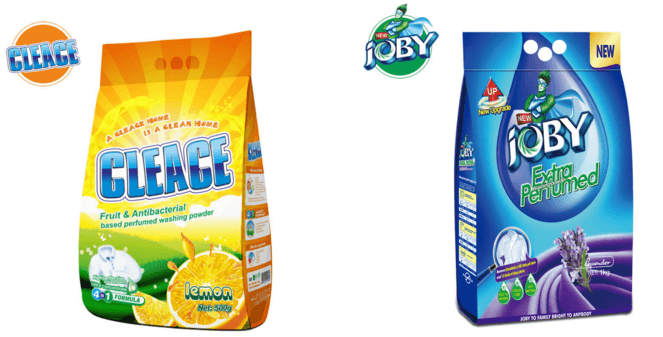 If you are not satisfied with our washing powder packaging design, we have the specialized designer, will change according to your requirements.